What is the rate of growth We are in zone 6B southern RI. Fairly fast. first three years will be slow but after that up to maybe a foot a year. Green Giant is the fastest. 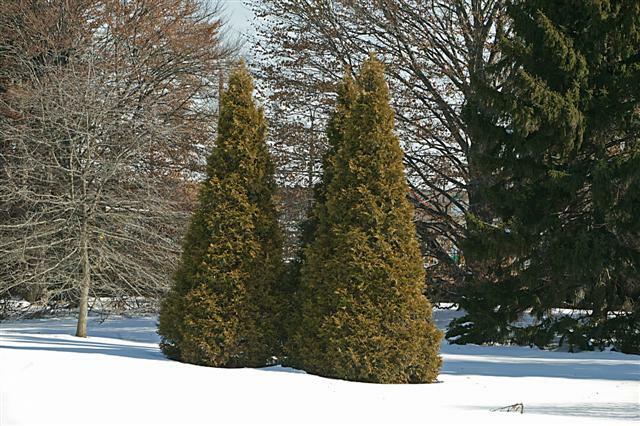 Where can we find an 8 Thuja plicata Spring Grove to purchase Need 6 of them. Location: 52 Locust Lakeside Park Ky.